Bariatric surgery is a significant and life changing decision. Like most people considering surgery, you probably have many questions about it. These might range from whether you even qualify surgery, to the hospital process, and right through to what life will be like after surgery. This is understandable. With major decisions you need information – knowledge is power. 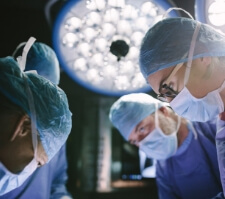 We aim to answer many of your most common questions about surgery on our website below. However, nothing beats getting answers in person. If you have questions which you don’t see here, or you want to know your individual suitability and potential outcomes of weight loss surgery, the best thing to do is give us a call. Make a time to come in for a chat with either James or Garth. Both surgeons are more than happy to discuss your unique situation – with absolutely no obligation. 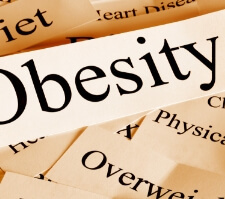 Find out the stats and risks behind the obesity epidemic. Do you qualify? See the general guidelines. 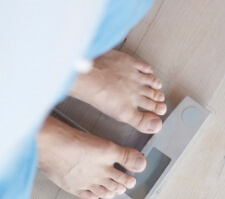 Try our easy BMI calculator. How much does surgery cost? How do I prepare for it? What is the process? We answer these questions and more. What weight management support will I need after surgery? Find out how important lifestyle changes are to your success and how integrated care can improve your outcomes. Find out how your diet will change and why a dietitian is so important. 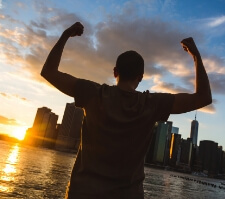 Understand how crucial exercise is to your success. Find out how the support of a psychologist before and after surgery can help you achieve your health and weight loss goals. 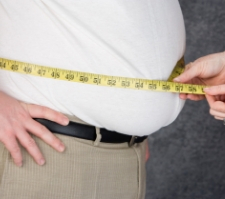 Find out how much weight you may expect to lose with gastric sleeve surgery. Surgery is not a quick-fix, it’s a lifelong commitment, and having the right support will help you achieve your goals. Incorporating a plan which takes into account all facets of your lifestyle is the best way to approach post-surgery care. If you are curious to know what this might look like for you, or you have further questions, why not make a time to chat to a surgeon? Contact a surgeon near you.